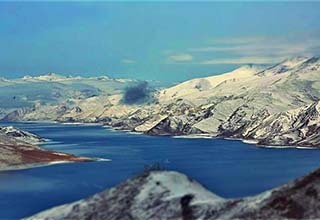 Referred to as the "Roof of the World", Tibet is one of the most mystical and spiritually holy places in the world. Entering Tibet you feel as though you&apos;ve entered an entirely different world. The bustling markets of the Barkhor Street, locals prostrating around the Johkang Temple, Tibetan monks debating on Buddhism at Sera Monastery, the turquoise waters of Lake Yamdrok, the holy seat of the Panchen Lama - Tashilunpo Monastery and the highest point in the world - Mount Everest, Tibet is full of adventure awaits you to explore. Although the journey can be hard because of the long driving and rough accommodation, the splendid view and glorious culture makes it worthwhile and memorable. Spend 4 days in Lhasa, the heart of Tibet, visiting most historical and sacred Tibetan Buddhist relics and touching the local people’s daily life without disturbing them. Learn about history and religion in most-visited attractions in Lhasa and admire the peaceful lake of Namtso and the blue sky above it. Understand Tibet in only 5 days. 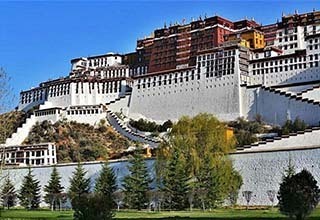 Extend your Tibet trip from Lhasa to Shigatse to know more about Tibet. 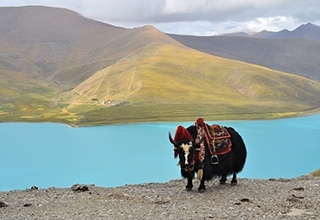 Both the cultural and natural essence in Tibet are included in this 6-day tour package.